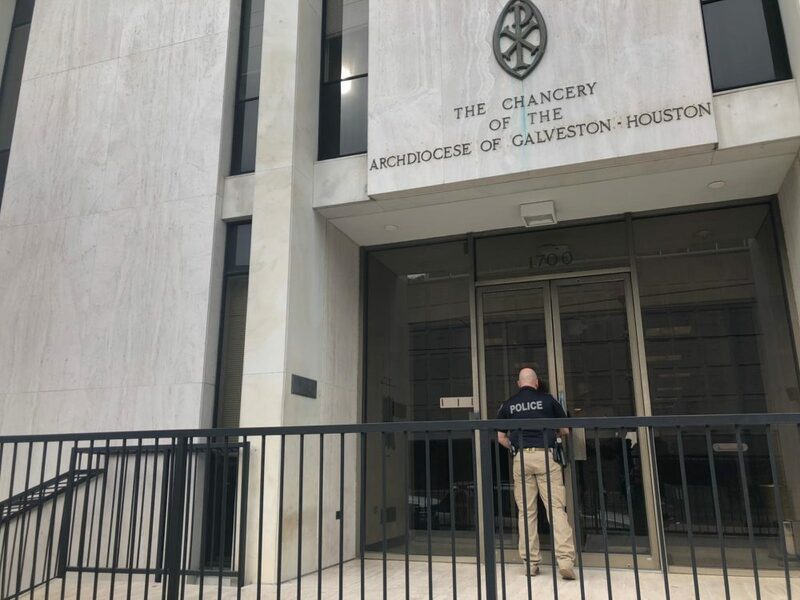 Authorities Wednesday executed a search warrant at the Archdiocese of Galveston-Houston, located in downtown Houston, in connection with the investigation of Father Manuel La Rosa-Lopez. Detectives searched the Archdiocese of Galveston-Houston Wednesday, and a newly released search warrant shows they were looking for the journal of Father Manuel La Rosa-Lopez along with counseling and therapy records, and information on additional possible victims. The warrant details an accusation against La Rosa-Lopez dating back to the early 1990s. Investigators want results of a psychological exam done on the priest before he entered seminary in 1993. At a press briefing Wednesday, Montgomery County District Attorney Brett Ligon said this may not be the last search in the investigation. A Houston doctor has been sentenced to five years in prison and ordered to pay $4 million for his role in a Medicare scam. The doctor, Faiz Ahmed, was found guilty in 2017. He and eight others were accused of a conspiracy to bill Medicare and Medicaid for diagnostic tests that were ultimately unnecessary. Prosecutors say, as a result, Medicare and Medicaid paid out about $9 million on false claims. The Department of Justice says the eight others have pled guilty and were sentenced. Federal investigators indicate a deadly apartment complex fire in San Marcos last July, was likely caused by one person or more. Agents with the Bureau of Alcohol, Tobacco, Firearms and Explosives plan to announce a reward Friday morning leading to the arrest of those responsible. Five people died in the fire on July 10, 2018. Most of the victims were current or former Texas State University students. Their families are suing over what caused the fire that also displaced hundreds of other residents. 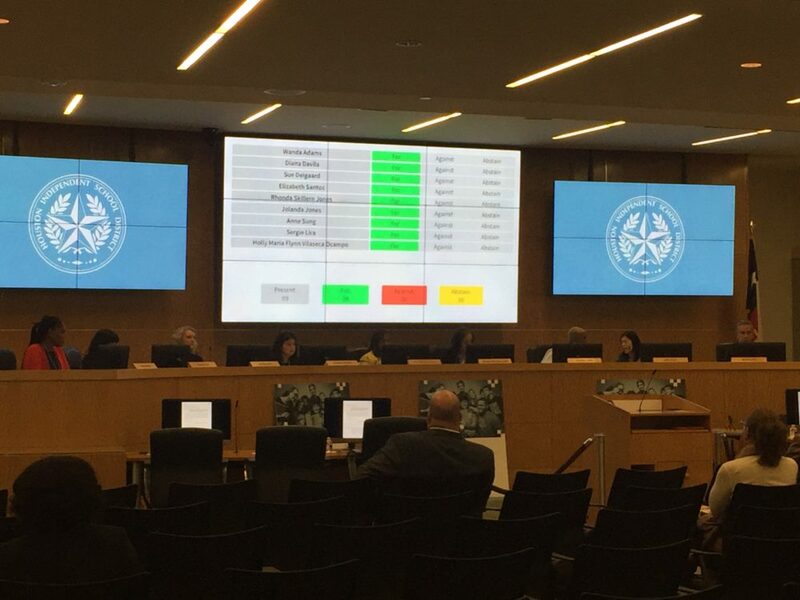 The Houston school board voted unanimously to officially reinstate the interim superintendent, Grenita Lathan, at a special meeting in October. It’s been about eight months since the Houston Independent School District had a permanent superintendent, but before the next one’s hired, the school board will gather more community input. The HISD board decided at a meeting Wednesday to conduct in-person forums and an online survey in January so that parents, teachers, students and others can weigh in on the next leader for the state’s largest school district.